$5,909.00 This may be in stock for quick delivery; please call! Made from high quality, aged and undyed grenadilla wood, the Leblanc L60 bass clarinet is durable, a major factor in choosing an L60. 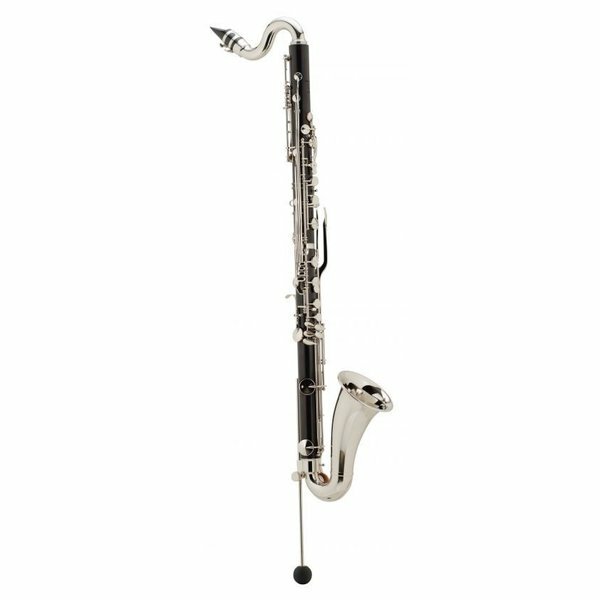 The single register key mechanism is easy to maintain and repair while the neck and bell feature reinforced receivers to keep this clarinet working as it should. Complete with professional level, hard rubber mouthpiece. Specifications: 0.945" bore, grenadilla wood body, nickel plated keys, low Eb, floor peg.